Canada and the European Union are edging closer to a deal that would open continental markets for Inuit sealskins. The 28-nation EU bans the import of seal products except for skins harvested by indigenous people. The problem for Canadian Inuit is that there has been no recognized way to separate their harvest from that of the East Coast seal hunt. Terry Audla, president of Canada's national Inuit group, says that's what Canada and the EU are now working towards. 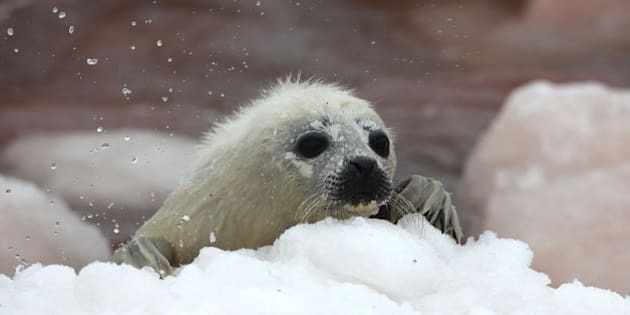 Audla says a deal won't solve the low prices for seals caused by the import ban. He says there's no timeline for the two governments to work out how to brand Inuit sealskins in the European market. Greenland Inuit have long had access to that market because the island has no commercial hunt.